Johnny's Hamburgers is a family run burger joint established in 1967. 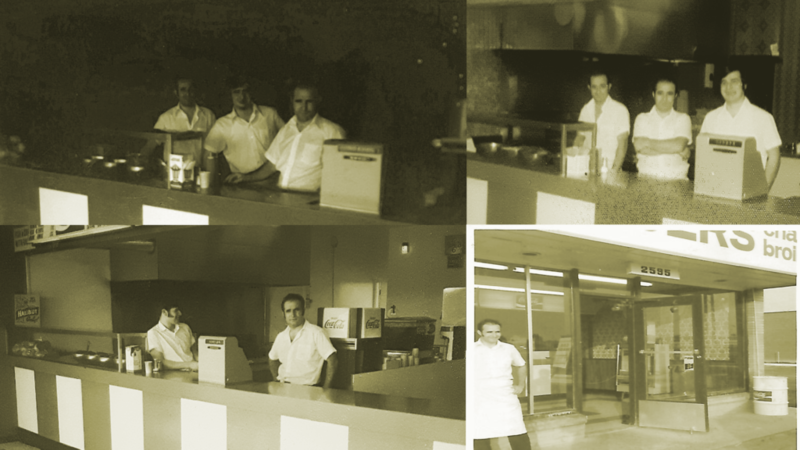 Keeping tradition very close to our hearts, we do our best to keep our restaurant the same way as it has been for the last 50 years. We are proud to be part of Scarborough history for the last 50 years and we plan to stay here and serve for the next 50 years.